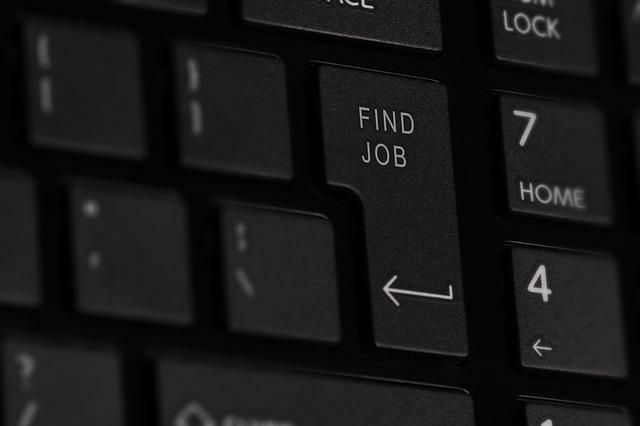 There is possibly nothing that could collapse the enthusiasm and motivation of a job seeker more than a different set of results than what was expected – namely, a relatively short burst of activity, followed by a great job offer - often resulting in a figurative throwing of the hands up in the air and giving up. First of all, allow me to express my sincere empathy for anyone in this situation, over the years, I have spoken with many……many people with this particular difficulty. The good news is that, usually, an objective outlook and a nudge in the right direction could make a massive difference to a person’s effectiveness in their search for work. Which brings me to the Reality Check! One definition of which is “an occasion that causes you to consider the facts about a situation, and not your own opinions, ideas or beliefs.” Quite a rough process to go through, but one that can lead to a more positive outcome. 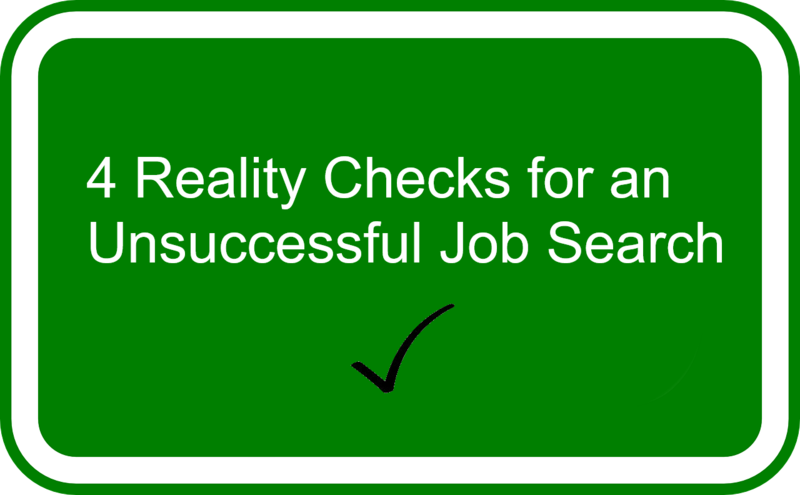 Here are 4 aspects of a job search that would definitely benefit from a reality check. When a person comes back to me after working with them for a while and says ‘I got that job!’ That is a great feeling for me, as well as the person I have been working with. Recently, someone told me that they had been head-hunted via Linkedin and whisked away to a different continent. I know just how much effort went in to building and optimising his Linkedin profile, it paid off! The point is that the end result, ‘being head-hunted’, was the final part of a pretty tough process of writing a profile [and CV] that attracted the attention of the right recruiter, it wasn’t by chance, or luck, it was the implementation of very definite actions that led to the desired objective. In other words, the job offer was the pay-off of accepting the reality check that in order to achieve your goal of securing work, you have to invest time and effort over a sustained period, whether that is a few weeks or months. 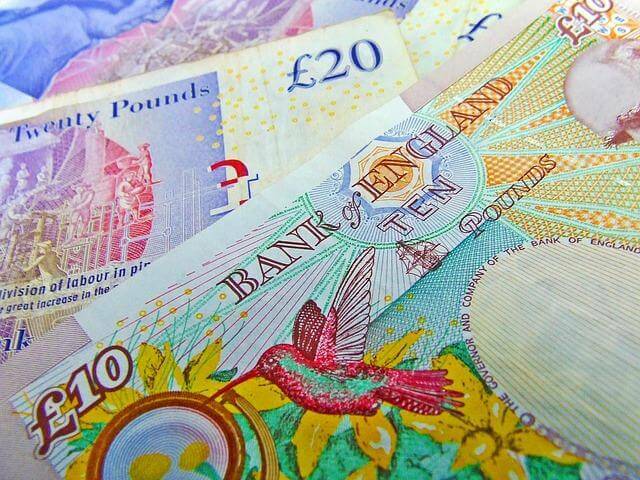 It is very rare to have outstanding results with very little investment of time and effort, that’s just a universal principle, if you don’t believe me, try clicking on one of those ads that promises £2738 per day, working from home. Related to investing time and effort….! Having one version of your CV and using it for the entirety of your job search is one way to go, however, to get the phone ringing, email inbox chiming and letterbox rattling, you need to change the way you are doing things. It has been said that a CV is just a list of activities that you no longer wish to do. If your CV reads like this, then you may find yourself doing those things for even longer, even indefinitely. ATS Compliance is the key! If you’re not sure what I mean, feel free to drop me a message. Essentially, your CV has to score at least a 75%-80% [preferably +90%] match to any role you apply for online, the less your CV matches the requirements in the job spec, the less likely it is that your phone will ring – another universal principle? Well, this is a post on reality checks after all! This does mean that you have to perform considerable analysis on your CV for every job application you make, which is time-consuming and requires effort. Sure, it is easier to just copy and paste for every application, but that just makes it easier for the robots to shred your application into tatters. Obviously, you want to scour the job boards and sites for work. Once registered, you will hardly be able to ignore this resource because you will be snowed-under with emails from these sites, informing you of the vacancy offerings of the day – that’s a good thing by the way! Is it the only thing you need to do? Well, if you don’t use these resources, you are only partially tapping into the job market, relying solely on being approached by headhunters and recruiters. I’d love to add some cutting-edge research and up-to-the-second statistics here about how many people find work via direct application versus speculative approaches, but that isn’t as interesting as the back-story. Suffice it to say that it is expensive to place ads, screen applications, interview, interview again, check references and qualifications and finally recruit someone, whether a company recruits personally or uses an outside source for their talent acquisition. Just imagine if a hiring manager had some contact with an ideal candidate just two weeks before the need to recruit arose? How fortunate this would be! Networking plays a vital role in securing a job, there is a right and wrong way to do this, and perhaps that should be the topic of a future post. Getting your CV in front of the right person would be great, so you need to make speculative approaches – that is made much easier nowadays because, using online resources, you can usually find out who you need to direct your attention to and get forging relationships. Yes, it can be scary and it doesn’t come naturally, but not doing this could be preventing you from completing your job search. To add to the difficult process of job hunting, spending a fair amount of time on an application, and then to hear nothing at all is so frustrating and can further undermine a person’s determination to keep going in their search. Some companies make it a policy to not provide feedback on initial applications, the cost in time can prohibit this, and it is worth mentioning that some feedback is generated automatically, however, this is very rarely useful in my experience. As you progress in your journey, you are likely to start getting interviews, and feedback is a two-way street. It is fine to send an email to the interviewers to thank them for their time and reiterate your interest in the post. Make it personal though, just a throwaway email to say ‘Thanks’ may not yield the best results. Feel free to send feedback via Twitter, Linkedin, or just a plain old email.